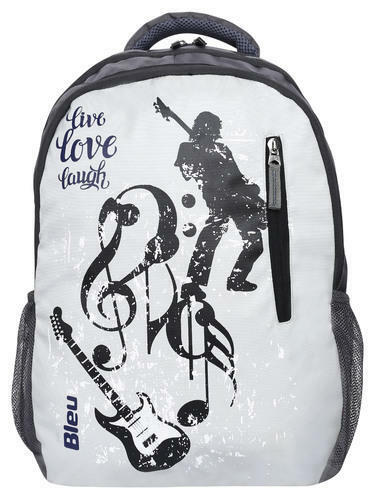 We are offering New Design Backpack Bag to our clients.
" Dmp Digital Technologies Pvt Ltd ", was established in the year 2006, at Delhi, India. Our company is counted amidst the renowned manufacturer, wholesaler, and trader of a wide range of Bags and Pouches such as Laptop Bags, Backpack Bags, Travel Bags, Leather Bags etc. All these products are crafted with the aid of latest machines and advanced technologies in line with the international standards using the best quality basic material. The offered products are high in demand due to the features like perfect finish, precise dimensions, smooth surface, sturdiness, high tear strength and durable finish standards. We are offering these products in a gradation of colors, designs, sizes, prints and other related specifications in order to meet the requirements of our clients.